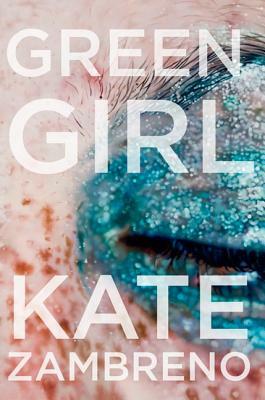 Described as a portrait of a young girl undergoing "the agony of becoming," Green Girl maintains a disarming levity among the emotion and intensity of the story. 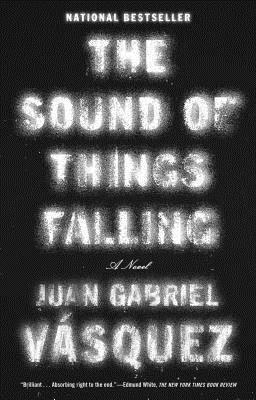 Chad says: "The Sound of Things Falling [narrates] Antonio Yammara's search for answers, and the ensuing pages are tragic: a sad, soft-spoken meditation on Colombia, memory, trauma, and flights in and out of each." 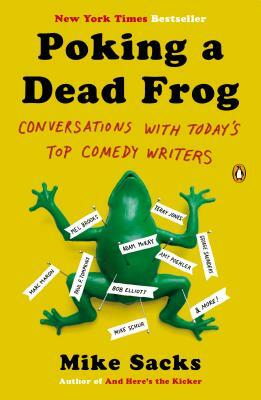 This compilation of interviews with contemporary comic greats in all media -- television (Amy Poehler), literature (George Saunders), illustrators (Roz Chast) -- takes readers inside the minds and offices of some of the best comedians and artists working today. 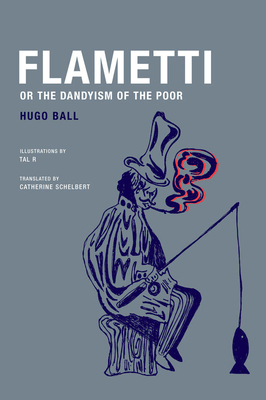 Written in 1918 by Hugo Ball, the co-founder of the famous Zurich Cabaret Voltaire and the co-author of the Dada Manifesto, this reissued work includes charming illustrations and a keen new translation. A great fable of the debauchery of early-20th century Bohemia.